The concepts keep coming out of the Geneva Auto Show this week, with Porsche unveiling a new one this morning – a fully electric sport crossover SUV adaptation of their not-yet-released Mission E.
The headline specs? 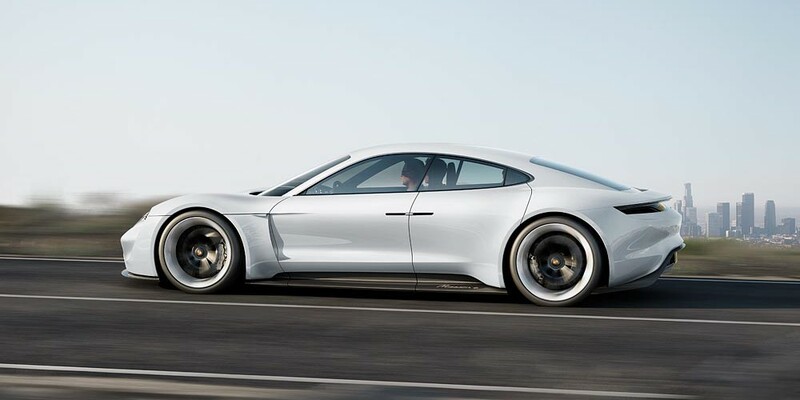 Porsche claims that the car will have 600 horsepower, do 0-60 in under 3.5 seconds, go more than 500km/310 miles on a charge, and charge at a rate of 400km/250 miles in 15 minutes. Like many European announcements, though, these range numbers are based on the NEDC rating system, which is significantly more lenient than EPA numbers – the range would probably be something closer to 240-260 by EPA testing. 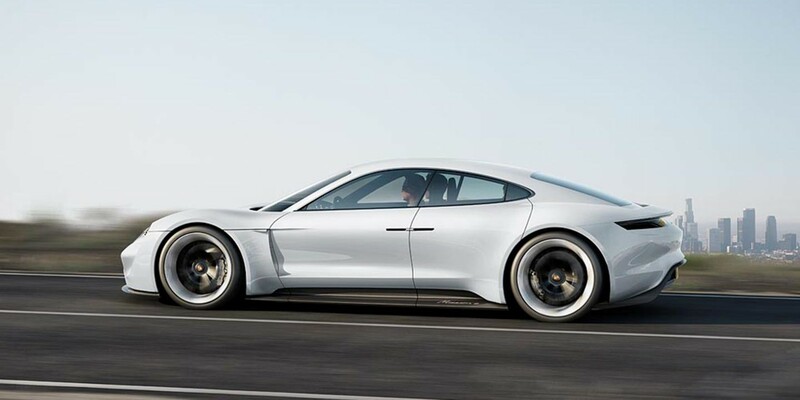 Porsche last year unveiled what it said will be its first all-electric vehicle: the Mission E. The German automaker green-lighted the vehicle for production in December and announced a €1 billion investment to retrofit its factories in order to manufacture electric vehicles. The press was quick to call the Mission E a “Tesla Killer” despite the fact that it will not hit the market until the end of the decade. The car might not be a “Tesla Killer” but it is already generating a lot of attention and recently won the prestigious ‘Concept Car Design of the year’ at Car Design Night at the 2016 Geneva International Motor Show, and rightfully so, I might add. The design is simply stunning. 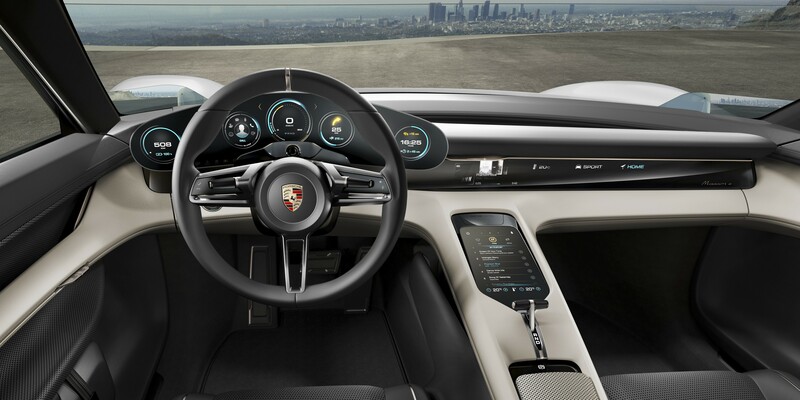 Now Electrek has learned that Tesla hired Porsche’s lead designer for the Mission E’s interior. Last month, Porsche said that it wouldn’t be quite as profitable in the short-term due to a significant investment of €1 billion and the hiring of 1000 workers to start making all-electric cars, more especially, to make its upcoming Mission E.
Ahead of the Frankfurt Motor Show starting this week, Porsche introduced a new all-electric concept: the Mission E. The four-seat sport car is a first for the luxury car brand. The company is aiming for high performance with 440 kW output, 0 to 60 mph in 3.5 seconds and over 310 miles of range (500 km).